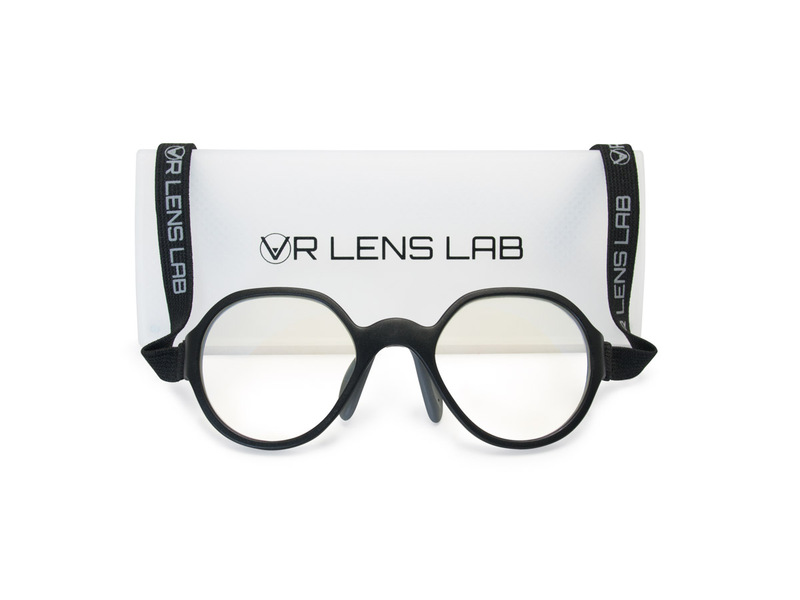 We build glasses for your VR headset in your VR headset. 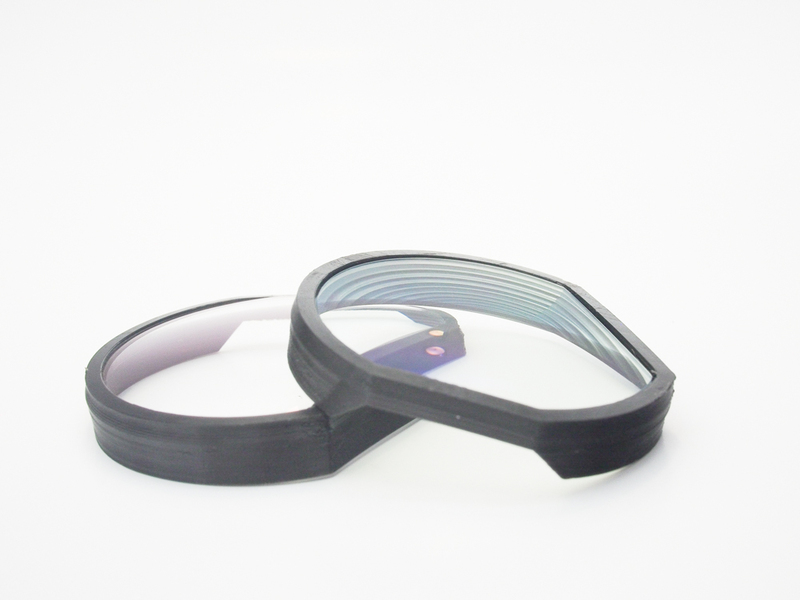 No more hassle with glasses that don’t fit. Let your VR headset wear glasses so you don’t have to. Easy to put on and take off. Watch how to videos on the product pages. 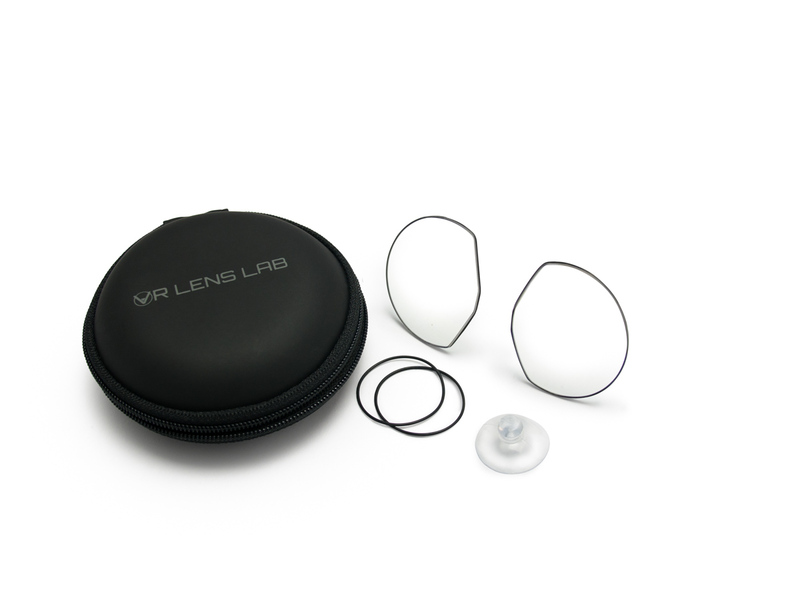 All lenses are individually calculated and adjusted for the best experience in your VR headset of choice. 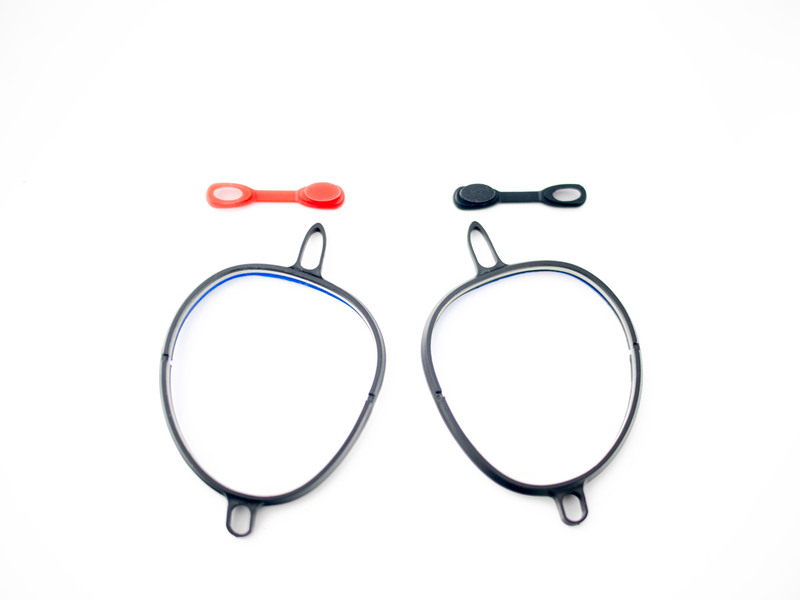 Optional blue light protection to protect your eyes from harmful blue light. Configure your VR Frames now.